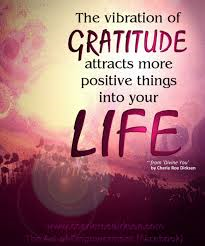 Gratitude doesn’t just warm your heart, it may also lead to a healthier one, a new study suggests. This is just a reminder of Mindfulness and Meditation is this Wednesday the 18th March . 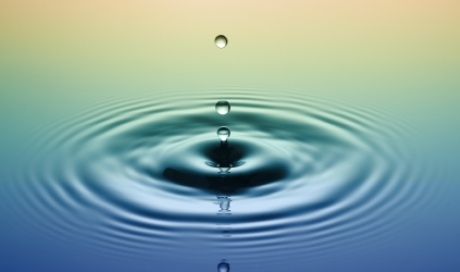 We start mindfulness meditation at 7.30pm and finish 9.00pm, the cost is £5.00. For those who do not know – I am an experienced meditation teacher and leads this evening group, My gentle, caring and clear tuition will guide you through a series of meditations, both guided and silent , exploring and explaining what meditation is all about and the benefits it could offer to you, should you choose to make it part of your everyday. We will look at the mental, spiritual and physical health benefits of meditation and much more along the way. This is suitable for people with no prior meditation experience and those more advanced. Chairs and matts will be available, however feel free to bring cushions, blankets, meditation benches etc.. Refreshments are also provided. Please let me know if you would like to come along. The Farthings, 9 Nashenden Lane, Rochester, ME1 3JQ First come first serve. With one in four people in the UK suffering mental heath issues, these findings can only mean ‘Good News’ to this vast section of the population. Big Pharma move over. LINK Below. Personally I can ratify the experiences of those relating their observations in this essay, as I signed up to an eight week Mindfulness Meditation course in 2013 and I am about to again in April of this year, with the most excellent Teacher – Susan Wilkinson Cox. http://www.mindingthesoul.co.uk/ No apologies for this endorsement, as to reiterate I found the whole Mindfulness technique supremely rewarding. What a wonderful week I had last week. I was invited to offer three talks at the Mind Body and Soul Spa Fitness Breaks in Basingstoke. WOW. My talks were on EFT and Matrix Reimprinting, Your Healing Energy and Mindfulness Meditation and they were packed and went down very very well. So many people very enriched in many ways, it was lovely to point so many in a positive way. 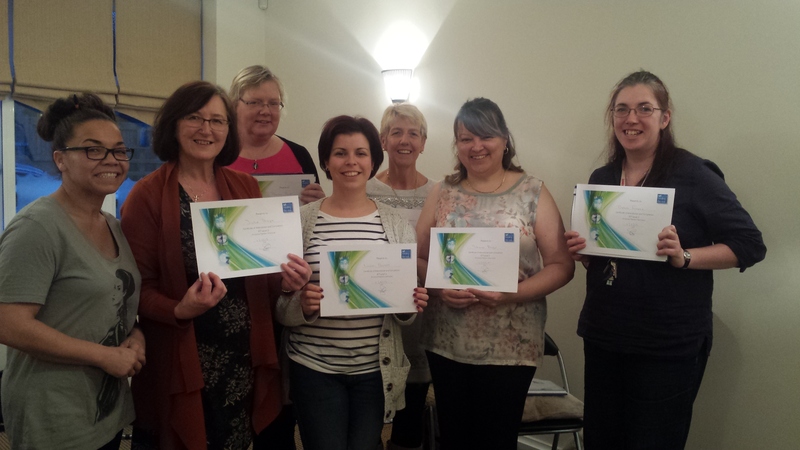 To follow that I facilitated my EFT Level 1 & 2 and now we have 6 new practitioners, wonderful, such lovely souls. Please welcome them. What’s next ? This Friday I have been invited to deliver a stress reduction short workshops to 6th form students in Tonbridge, I am so looking forward to that, more wonderful souls awakening. I trust life is good with you. Take time out to Just Simply Be …. Allow things to emerge and accept things as they are – do not question, just embrace what comes up and allow whatever emotions or feeling arise to just move through you. Be Accepting of how things are…… Do Not Judge …..
During the course of 2014, I helped so many people of all ages move from Illness to Stillness as they face their person pain, often deep rooted in childhood trauma. The transformation for some was immense for others enough to put them back on track and gain an understanding of themselves and move forward without fear. I say to you reading this, do not suffer in silence. If you find yourself in personal pain, confusion, anxious, fearful, depressed, with phobias, unable to sleep, do not suffer in silence, take the steps to take your power back by seeking help and make 2015 the year you change your life.